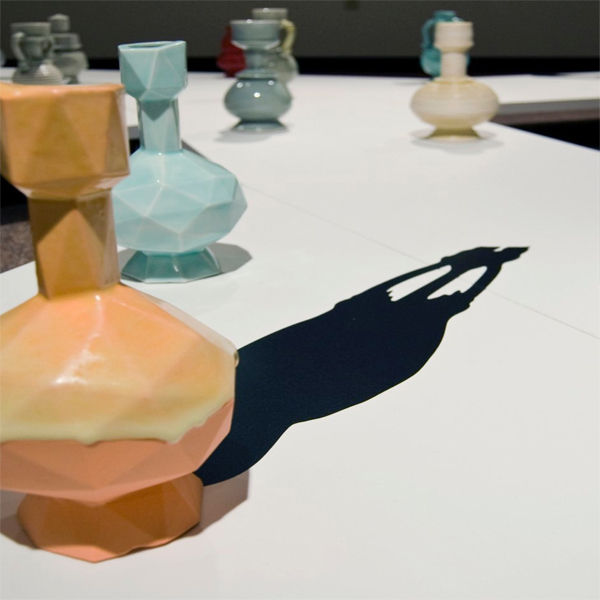 The practice of ceramic is implicitly tied to ideas of culture, labor, art, utility, and technology. These issues will be explored in the exhibition Re / Charting, featuring the individual and collaborative work of Bryan Czibesz and Shawn Spangler. Focusing on the differences and similarities between hand-forming processes and digital reproduction technologies, the show not only probe how new tools can be used in the creation of new forms and surfaces, but also considers theoretical questions regarding the slippery boundaries between convention and invention. Czibesz is an Assistant Professor at the State University of New York, New Paltz. 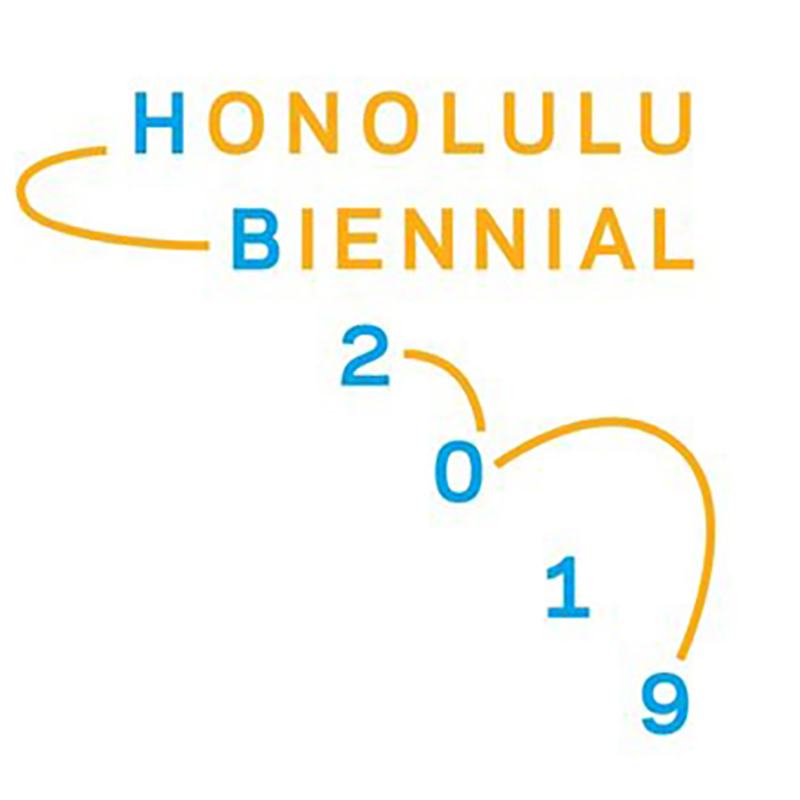 Spangler is the newest faculty member at the Department of Art and Art History, University of Hawaii at Manoa. They have been collaborating since 2010.